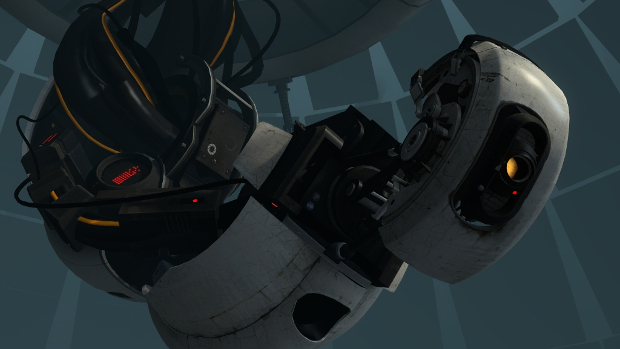 Is GlaDOS killing everyone really a spoiler? 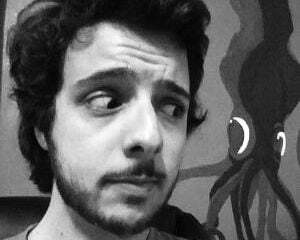 Anyway, this live action Portal short is fairly well done. Some nice lighting. A scientist gets exaggeratedly bumped into so he can spill papers off a walkway so the floating papers can be shot from underneath all art-like. It all checks out. Little portal use, though.